Here is a free software to reduce usage of system resources by iTunes on PC. 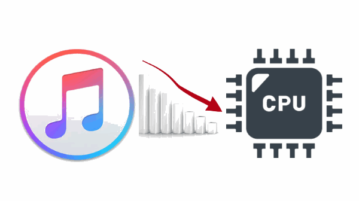 You can stop unnecessary iTunes processes to minimize CPU usage by them. 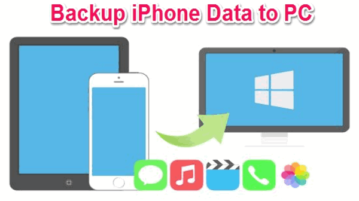 This is a list of 4 free software to backup iPhone data to PC. Use these software to backup photos, videos, music, contacts, messages, and more to PC. 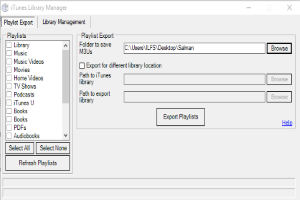 iTunes Library Manager is a free tool for Windows to relocate iTunes library, export iTunes playlists as .M3U files, and also delete dead/unavailable tracks. This tutorial is all about how to move iTunes library to an external hard drive or USB flash drive. Move the entire media files library to free up storage. 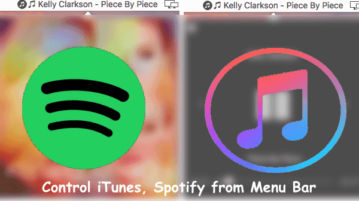 This tutorial is all about how to auto sync songs you download to iTunes. Whenever you download a song, it will be automatically synced to iTunes. 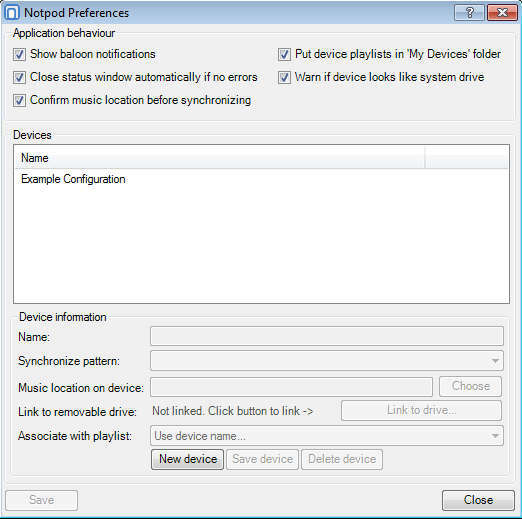 This tutorial is all about how to sync iTunes playlists to Blackberry, Android, Windows Phone, and MP3 players. 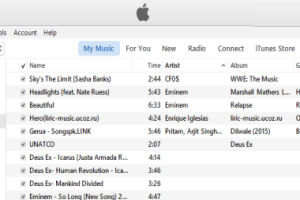 Use iTunesFusion to sync iTunes playlists. 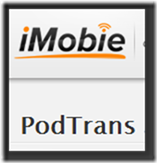 PodTrans is a freeware that lets you transfer files from PC to iPod without using iTunes. It works with all versions of iPod. MyTunesCover is a freeware to search and add album covers for iTunes music. You can search for the album cover or use your own image as cover for any song. 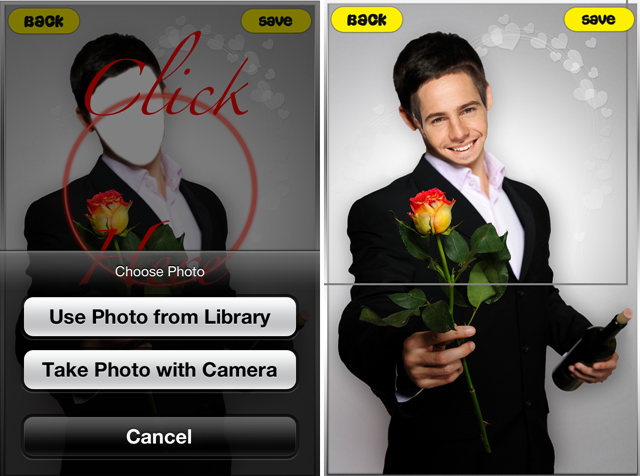 Amazing iFaces HD is a free iPhone face swap app which lets you change the face of any of your picture with any of the frames given in the app and save it. 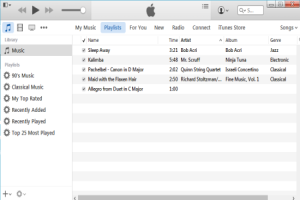 Apple has launched iTunes 11 with redesigned UI, easier to use interface and many more new features. Download iTunes 11 free. 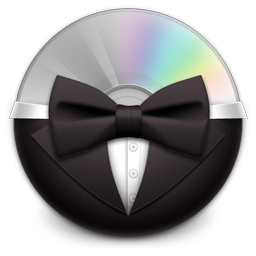 Bowtie is a free software for Mac that lets you control iTunes media player. Play, pause, skip songs, and rate songs without opening iTunes. DiskAid is a free software to transfer files from iPhone, iPod touch or iPad to computer. Download DiskAid and PicAid for free.